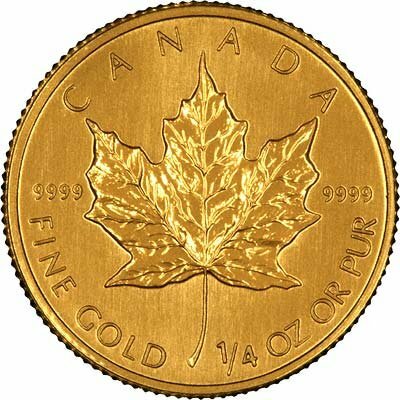 Our lowest priced quarter ounce gold bullion coins! These are 'our choice' of coin and will be chosen at random from our large range of secondary market quarter ounce gold bullion coins. 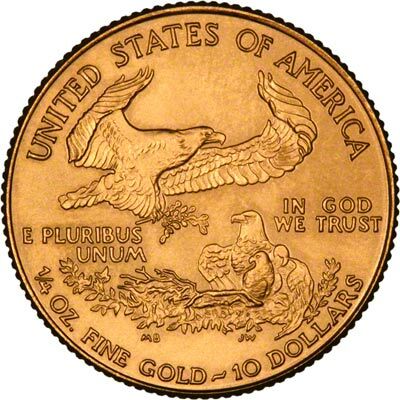 This is "our choice" of quarter ounce gold bullion coin. By allowing us to choose from whatever we have the most of, we are able to offer these coins at our lowest premiums. 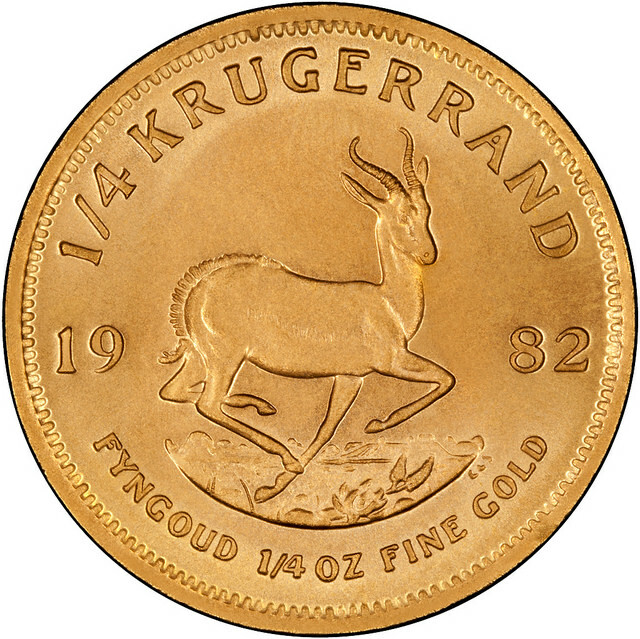 The coins may include South African Krugerrands, Australian Nuggets, Canadian Maples, UK Britannias, Austrian Philharmonics and US Eagles. We also have Our Choice Quarter Ounce Newly Minted Coins available.